New Delhi: Petrol and diesel prices will be revised on a daily basis from today in select towns in sync with international rates, much like it happens in most advanced markets. State-owned fuel retailers Indian Oil Corp (IOC), Bharat Petroleum Corp Ltd (BPCL) and Hindustan Petroleum Corp Ltd (HPCL), which own more than 95 per cent of the nearly 58,000 petrol pumps in the country, will launch a pilot for daily price revision in five select cities from 1 May 2017 and gradually extend it to other parts of the country. A pilot for daily revision of petrol and diesel prices will be first implemented in Puducherry, Vizag in Andhra Pradesh, Udaipur in Rajasthan, Jamshedpur in Jharkhand and Chandigarh, IOC said in a statement. State fuel retailers currently revise rates on the 1st and 16th of every month based on average international price of fuel in the preceding fortnight and currency exchange rate. IOC said petrol in Udaipur costs Rs 70.57 a litre and diesel Rs 61.23, while in Jamshedpur petrol costs Rs 69.33 a litre and diesel Rs 60.26. A litre of petrol costs Rs 67.65 in Chandigarh and diesel is priced at Rs 57.74. In Vizag, petrol costs Rs 72.68 a litre and diesel Rs 62.81. In Puducherry, petrol is priced at Rs 66.02 per litre and diesel Rs 58.68 a litre. IOC said customers may verify fuel prices by downloading the company app or visiting its website. While petrol price was freed from the control of the government in June 2010, diesel rates were deregulated in October 2014. Technically, oil companies have freedom to revise rates but often they have been guided by political considerations. Rates differ by only a few paise between pumps of the three state fuel retailers. 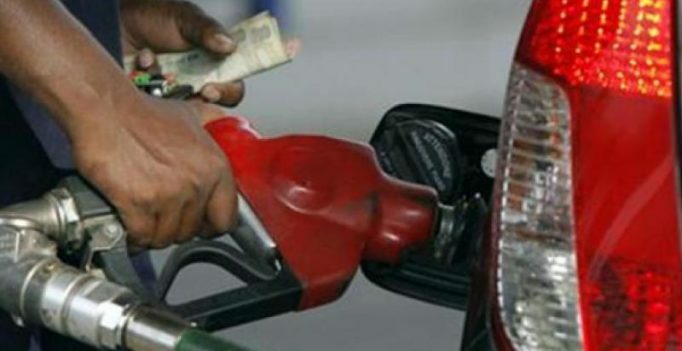 With daily changes, which are unlikely to be more than a few paise per litre, the political pressures for not revising rates particularly when they are to be hiked will go, industry sources said. 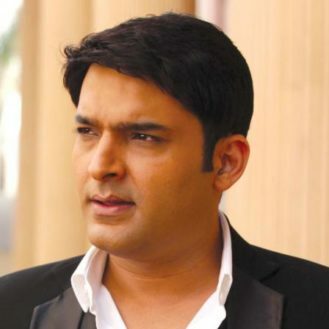 Kapil Sharma. Sohail Khan has rubbished a newspaper report claiming that comic virtuoso Kapil Sharma would be making a comeback through his next directorial venture….